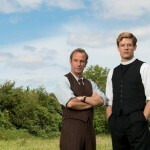 With series 4 of Grantchester currently in production in London, Cambridge and, of course, Grantchester, it is a bit of a bittersweet moment as while James Norton returns as the charismatic Sidney Chambers, everyone’s favorite whiskey-swilling, jazz-loving, mystery-solving vicar will be leaving Grantchester at the conclusion of series 4. 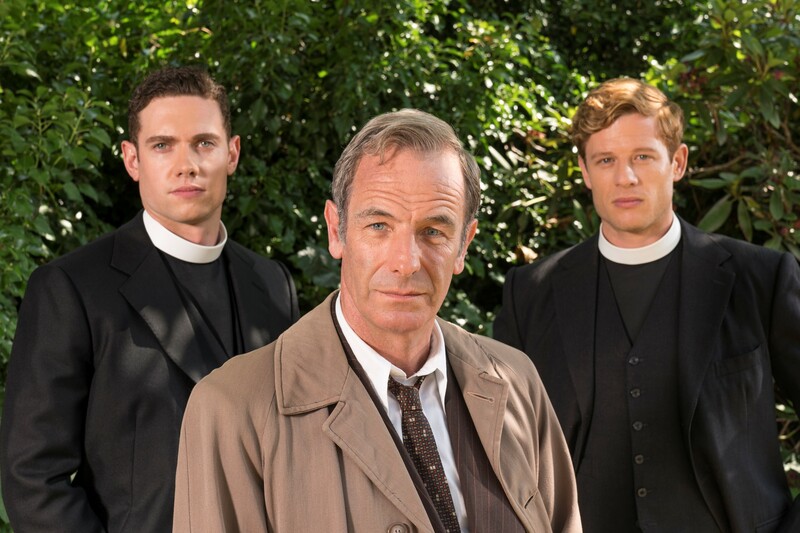 Tom Brittney (Outlander, Call the Midwife, Film Stars Don’t Die in Liverpool) will join the cast as Reverend Will Davenport becoming the next crime-solving partner of Detective Inspector Geordie Keating, brilliantly played by Robson Green, when series 5 is, hopefully, commissioned. 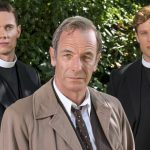 According to ITV, Grantchester’s young, new parish priest, Will Davenport, is described as a man of the people, confident, caring and self-assured. He channels his boundless energy into a quest for social justice all the while trying to save souls at the same time. 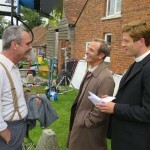 He is a man of God, but with the devil inside of him. 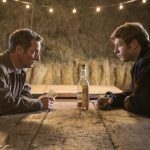 As Geordie draws him into righting the wrongs of criminal Cambridge, Will’s own troubled past is unearthed. 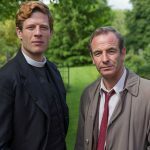 While Grantchester-Nation will be sad to see Chambers go at the end of the forthcoming series, Grantchester S4 will tentatively return to BBC1 and PBS in 2019.